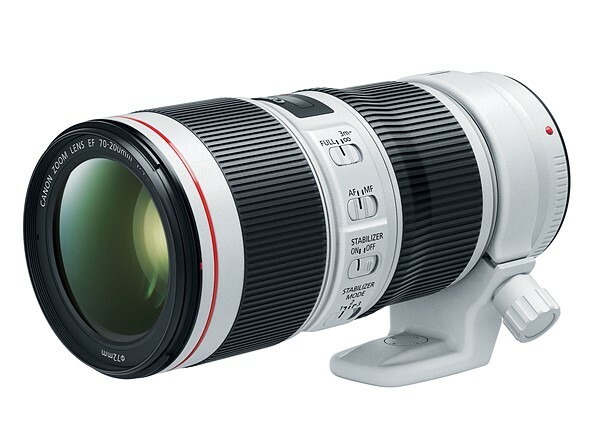 Canon have launched two new ‘L’ series telephoto zooms. 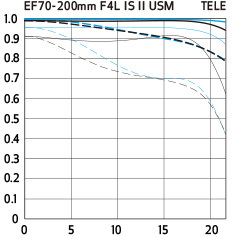 The EF 70-200 F4L IS II and EF 70-200 F2.8L IS III lenses are optically similar to the old versions but feature improved coatings and stabilisation systems. 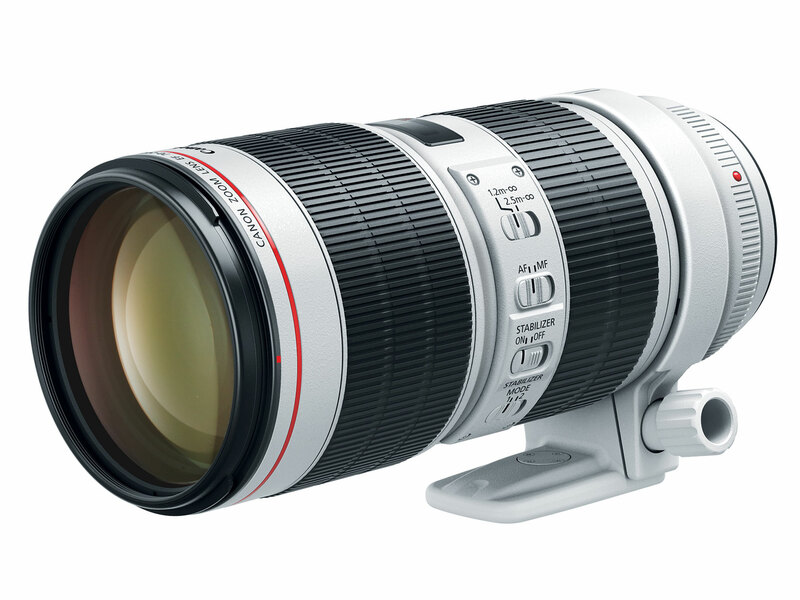 The new Canon EF 70-200mm f/4L IS II USM features numerous updates over its predecessor, making it an ideal lens for advanced amateur photographers using Canon DSLR cameras such as the EOS 6D Mark II or EOS 80D. Most notably, Optical Image Stabilization is upgraded from three stops to five shutter speed stops of correction over the original f/4 lens. The improved IS allows photographers to more easily capture crisp, in-focus images without the use of a tripod. The new lens also features three IS modes, each uniquely designed and suitable for a variety of shooting situations, such as the capture of still subjects, panning or fast moving objects2. Furthermore, the IS operational noise has been reduced, which proves ideal for photographers shooting in a concert hall or on-stage shooting at the theatre. The EF 70-200mm f/4L IS II USM’s f/4 constant aperture provides consistent exposure in a range of varying lighting scenarios. The nine blades on the EF 70-200mm f/4L IS II USM ‘s circular aperture create a pleasing bokeh effect, blurring the background and helping to accentuate the subject. 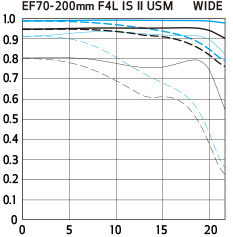 The EF 70-200mm f/4L IS II USM comprises a new Image Stabilizer unit, based on the design of Canon’s EF 100-400mm f/4.5-5.6L IS II USM, which delivers the equivalent effect of a shutter five-stops faster, compared to the previous lens’ three-stops[i]. This is beneficial for any shooting scenario where the camera may be jostled, such as at film premieres, or shooting wildlife on safari.